Ski Resorts Opening Soon Around the U.S. The ski season has already begun at some ski resorts and many are projected to open this weekend! Check here to see which ski resort is opening soon at a location near you! 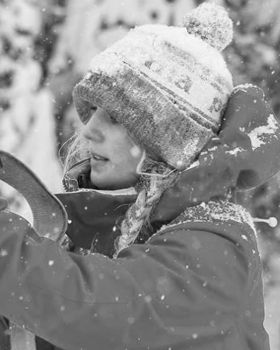 WinterWomen.com has the right selection of women’s snowboarding clothing to get you ready for the season now. Free exchanges, easy returns.